Japanese Award (1996-97) for pioneering work in prostate surgery in this part of the world. from the world renowned, London Institute of Urology. He continued to practice in UK for eight years. He spent another two years in Ganga Ram Hospital, New Delhi, before he joined Indraprastha Apollo Hospitals, as a Senior Consultant. 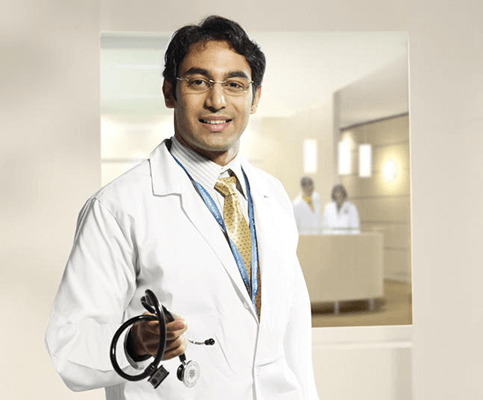 Dr. Saxena has unique specialization in treating prostate disease using a bloodless technique (Vapour resection) and also in treating impotence. He is the recipient of the 1996-97 International Japanese Organization ‘OISCA’ for his unique contribution in the realm of surgery, particularly in the domain of Urology. Dr.Saxena is currently President of Delhi Andrology Society. Dr. Saxena has also pioneered the technique of robotic prostate surgery in India. He has organized the FIRST LIVE ROBOTIC URO- SURGERY WORKSHOP at Escorts Heart Institute, New Delhi.